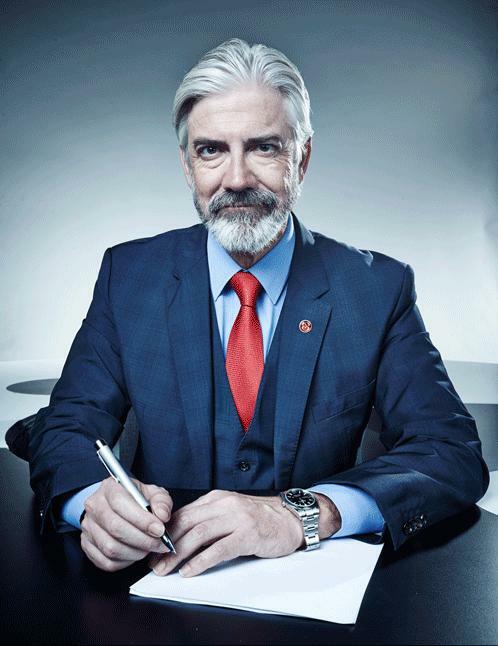 Spreading the madness – Shaun Micallef Online! Nice timing for Tony to call Quentin a dame! “There is absolutely nothin’ like a frame of a dame.